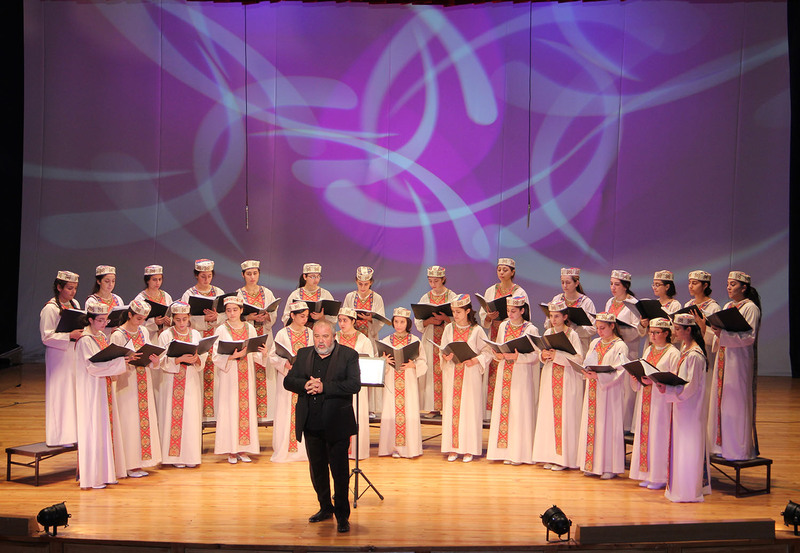 The Our Lady of Armenia Choir, under the direction of Maestro Robert Mlkeyan, was founded in 2005 by the Armenian Sisters of the Immaculate Conception. The Coir consists of the talented children of Boghossian Educational Center as well as gifted children attending local Music Schools. Perseverance and discipline and demands of Maestro Robert Mlkeyan are the pillars of the renowned choir, which has won the admiration of sophisticated audiences since its earliest performances. 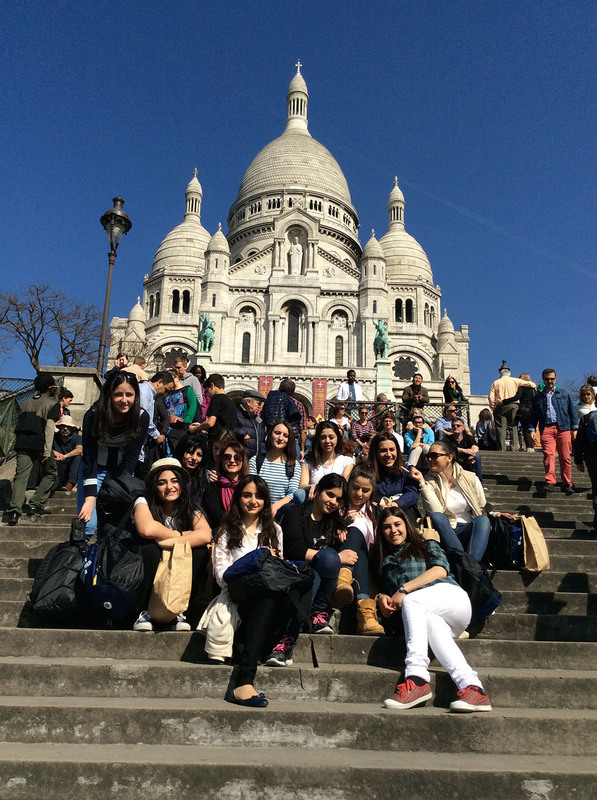 The four-part harmony Choir repertoire first included Armenian classical music. The Choir later began performing “sharakans” (anthem), as well as Armenian liturgical compositions, the religious music of Komitas and the music of international composers. It is worth mentioning that despite the fact that some of the members of the Choir have very little musical education, they all strive for high performance and they succeed. 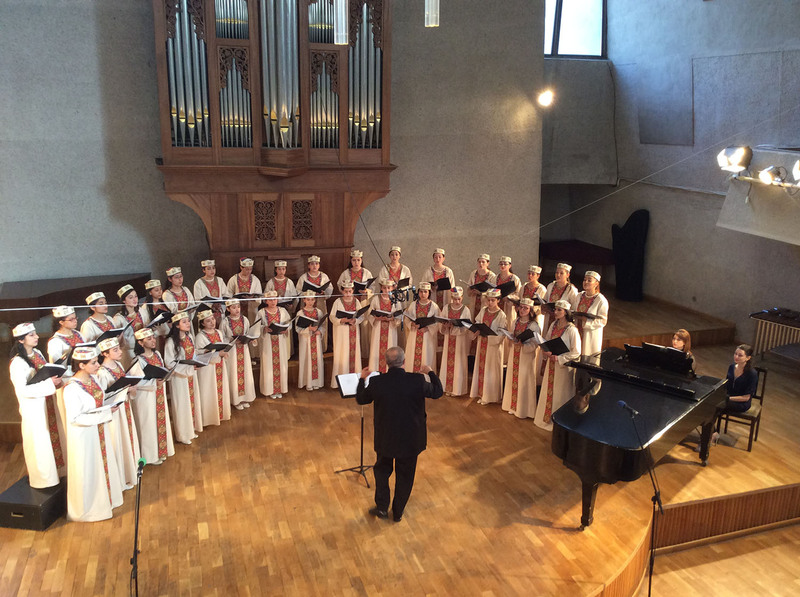 The Choir prides itself with many concerts given on different stages in Armenia, France, Switzerland, Italy, Belgium, Lebanon, and performed the works of prominent composers. 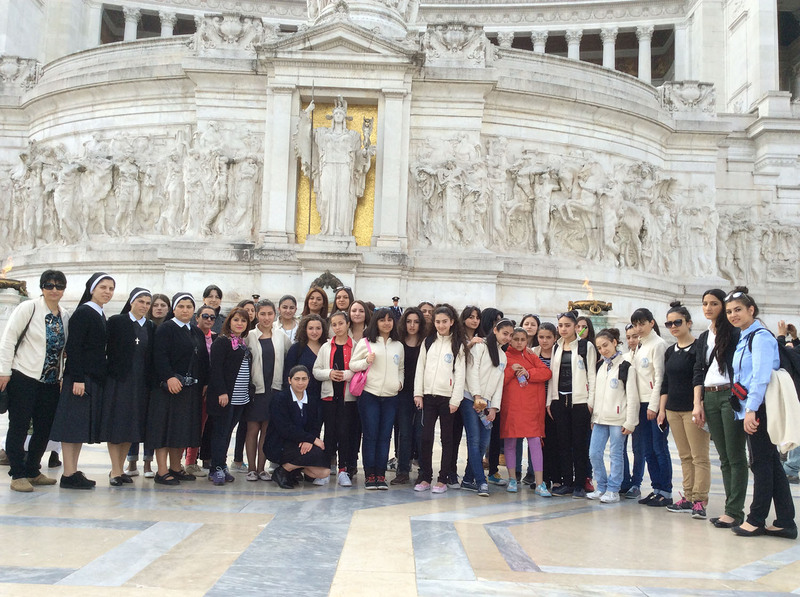 The Choir participated to the Mass celebrated by His Holiness Pope Francis I at St. Peter’s Basilica in Vatican, Rome. 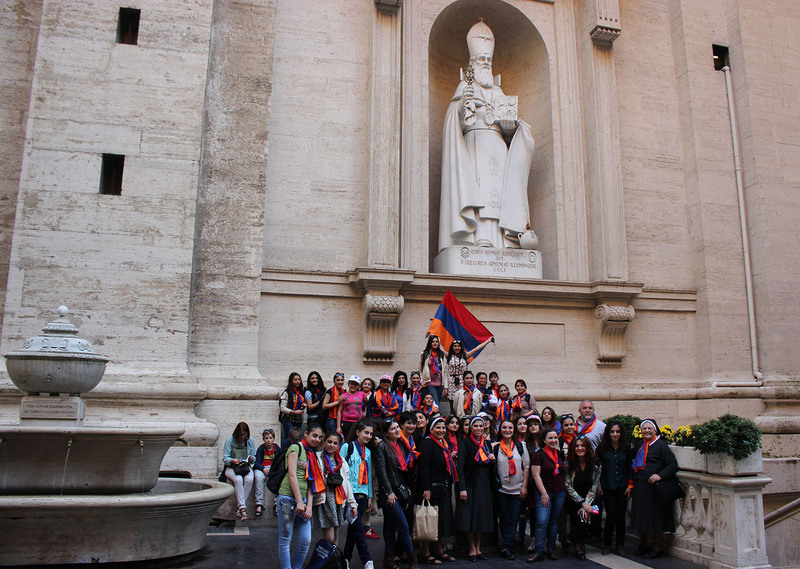 The Mass was dedicated to the 100th anniversary of the Armenian Genocide. 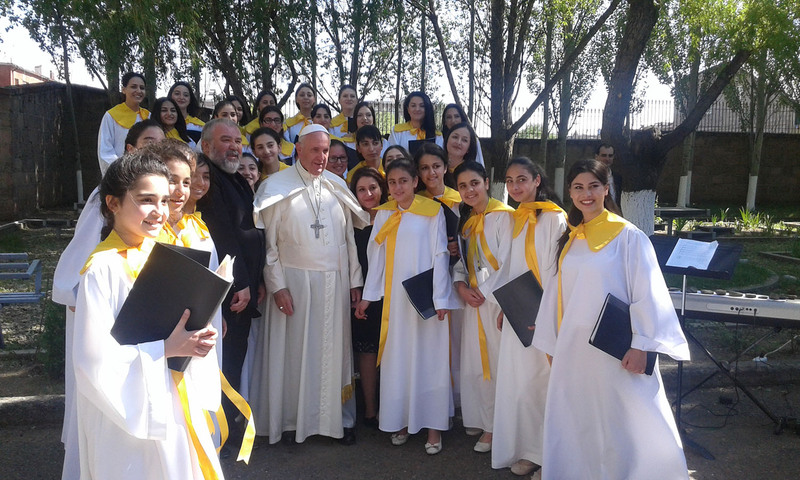 In June, 2016, the Choir was honored to perform the Latin part of the Holy Mass at Gyumri’s Vartanants Square celebrated by His Holiness Pope Francis. In 2018, the Choir participated to the Mass at St. Nicolas Church in Rome, Italy. The Mass was dedicated to the 170th anniversary of the Armenian Sisters of the Immaculate Conception. 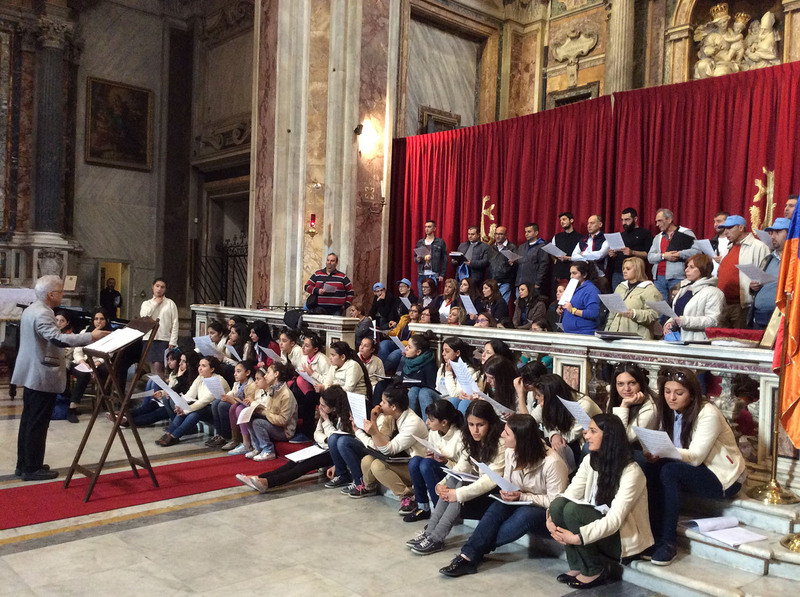 Then, the Choir gave a concert at the Congregation’s Mother House in Rome. 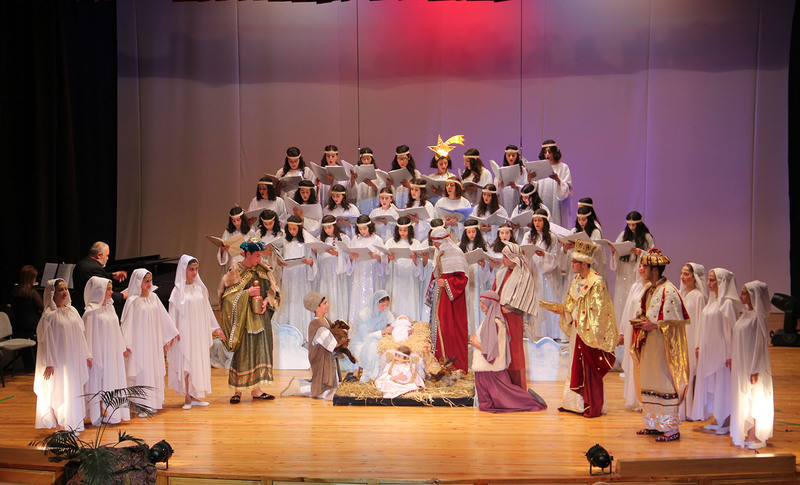 The Our Lady of Armenia Choir has already recorded four Compact Discs and one DVD.